Last time, D. Ros published a very interesting article about motors and drives. Today he’s at it again with synchronous motors and guess what? He proposed to publish a series of articles about motors! We thank him dearly. 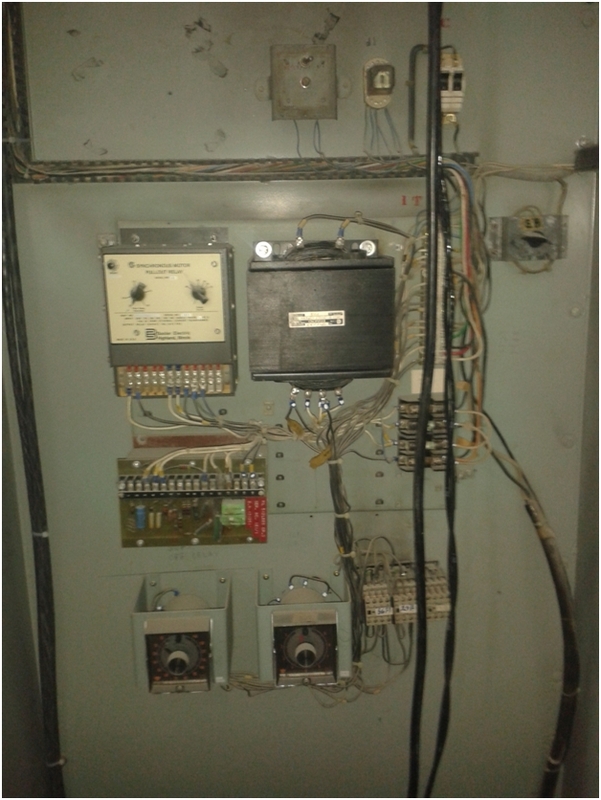 Synchronous machines are highly regarded in the industry for their unique applications of high mechanical power demand, power system control, and plant power factor correction. However, the uniqueness of these applications has lead into different regulation techniques oriented to meet their specific requirements. 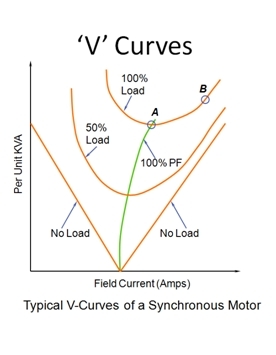 The most common DC field regulation type, predominantly used in primary process applications, is supplying a constant direct current level into the synchronous motor’s field windings. 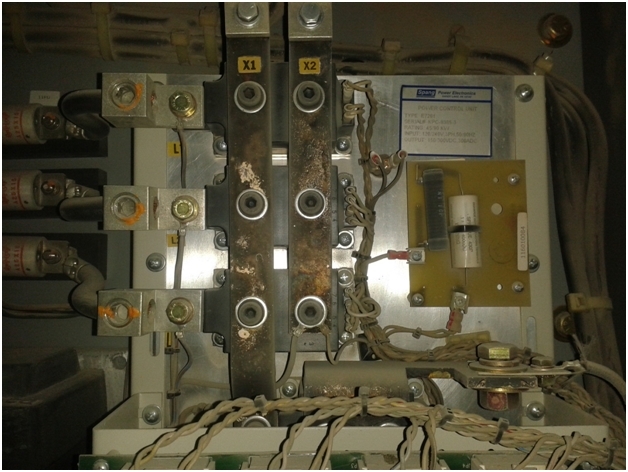 This simple method guarantees a good stability and inherently supplies reactive power into the low voltage bus; thus compensating for excessively leading power factor driven by inductive loads; however, this reactive power supplied varies with the motor’s conditions, as for load, voltage, and temperature. The detractor for this regulation strategy is that, as the mechanical load becomes lighter, the power system’s voltage may increase. Similar to this technique, instead of targeting a current set point, the exciters supply is designed to regulate the field’s voltage. In this manner, as the field windings’ resistance varies with temperature, a better stability is ensured. 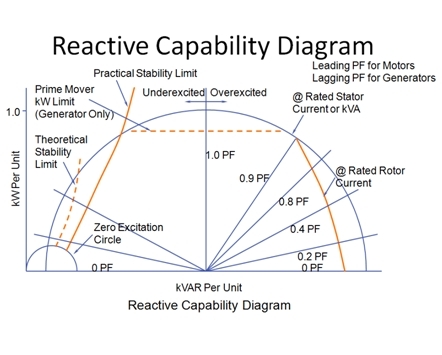 This motor control strategy is mostly used when the synchronous motor’s objective is, besides driving a secondary process load, to provide a certain amount of reactive power to control the plant’s power system voltage, power factor, or reactive power. 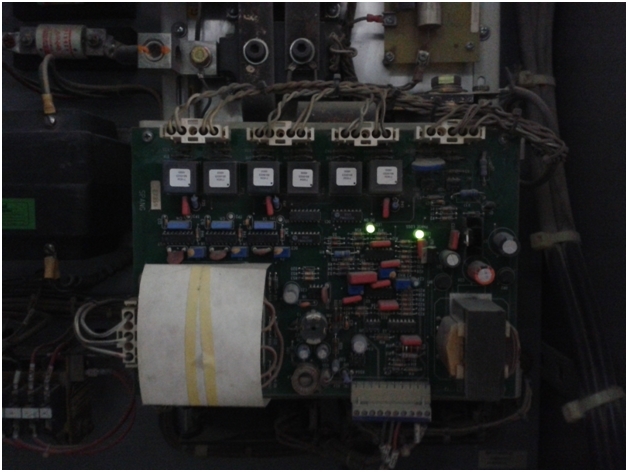 Therefore, as the process variable is an external condition to the synchronous motor, but encloses its electrical performance, this method compensates for variable conditions in temperature, load or voltage in the synchronous motor; which, by the same token, leaves the synchronous motor highly vulnerable to power system disturbances. However the main detractor of this control technique is that, since it’s more complex than the constant field supply, the motor’s stability might be compromised. 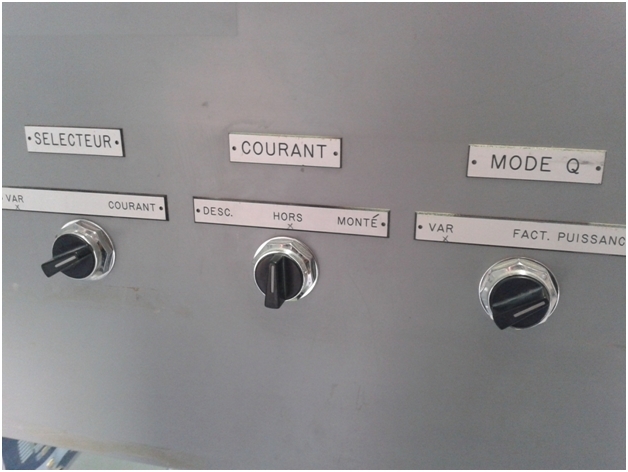 Whenever the load driven by the synchronous motor is the predominant process application, regulating for power factor becomes the ideal control strategy, since the machine’s power factor is a consequence of its electrical to mechanical energy conversion, therefore enclosing all the conditions regarding the motor: temperature, voltage, armature current, and load transients. 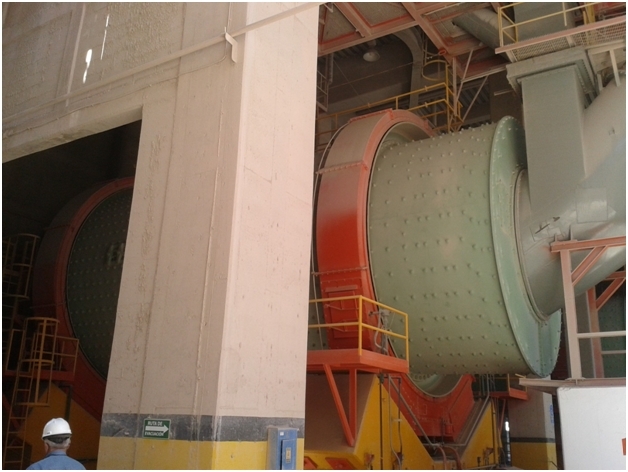 This last condition is inherent to the industrial applications of synchronous motors to primary process: ore crushing, gas compression, gas exhaustion, etc. Then again, since this technique relies on power conversion, it is vulnrebale to power system disturbances. However, the detractor for this control strategy is its complexity, since it requires tuning the DC field injection response to meet the mechanical applications requirements; which has lead to the practice of recording the ‘V’ curves of the synchronous motor’s application profile. To conclude, static field injection sets back your synchronous motors’ capabilities. Taking advantage of the developments in the power electronics industry and electrical engineering, utilizing a field regulation technique will bring out the best of your drive system, from extending the life of your motors to decreasing considerably your energy consumption; regardless of the field control strategy that best fits the requirements of your application or plant. or copy this trackback: http://engineering.electrical-equipment.org/energy-efficiency-motors/synchronous-motor-field-regulation-techniques.html/trackback from your own site.